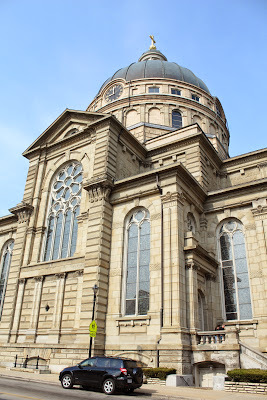 This magnificent Temple of God is a monument of faith, erected by Polish immigrants at the close of the nineteenth century. Raised to the dignity of a Minor Basilica by Pope Pius XI, it was the third church to be so honored in the United States. Its beauty reflects both the majesty of God and the devotion of its parishioners. 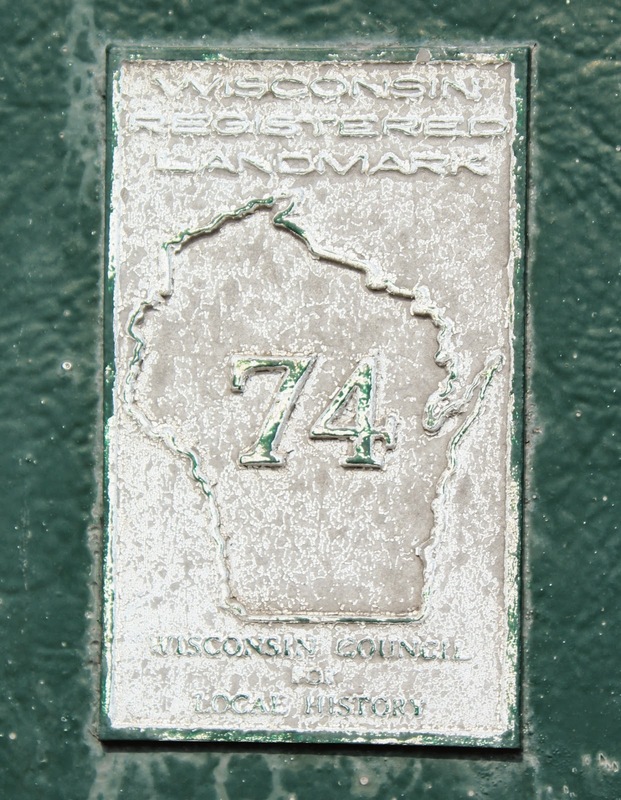 The marker is located at St. Josaphat Basilica, on the northeast corner of the intersection of West Lincoln Avenue and South 6th Street on West Lincoln Avenue, 601 West Lincoln Avenue, Milwaukee, Wisconsin 53215. The Basilica of St. Josaphat: a Franciscan parish located in the Historic South Side of Milwaukee. 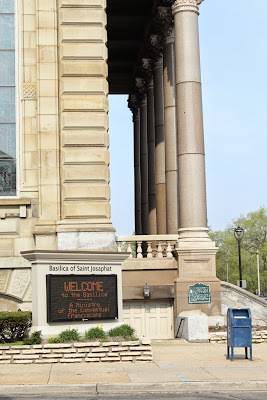 Milwaukee's St. Josaphat Basilica is modeled after St. Peter's Basilica in Rome. 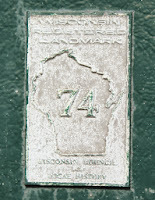 This location and marker are included in the Wisconsin Registered Landmarks program (1964-1973). Can you sugest any other blogs/websites/forums that cover the same subjects? Thank you so much! I'm glad you're enjoying the website. 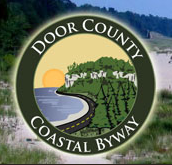 I do not know of any websites as robust as mine for Wisconsin. 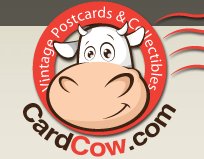 There are other marker seekers nationwide, and I have link to the websites I know about. Just click on the "Marker Seekers Nationwide" tab at top. Thanks again!